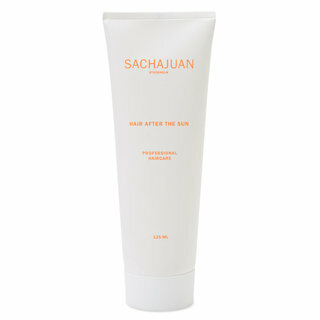 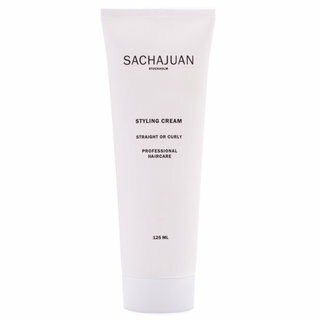 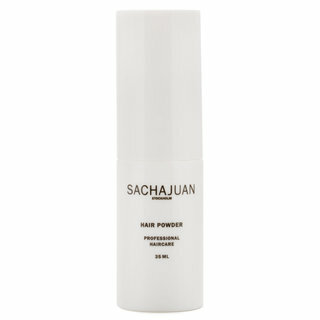 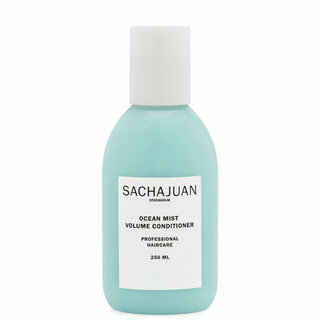 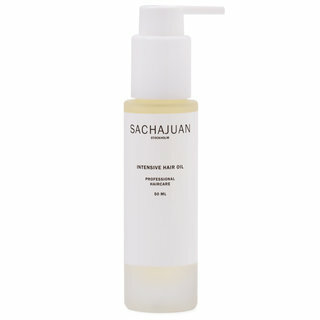 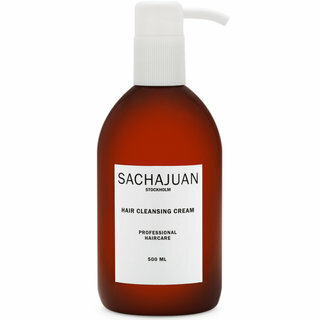 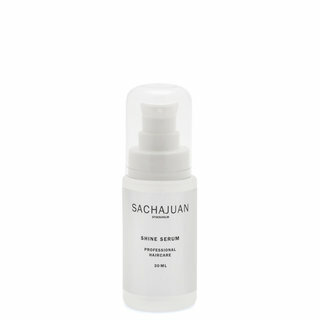 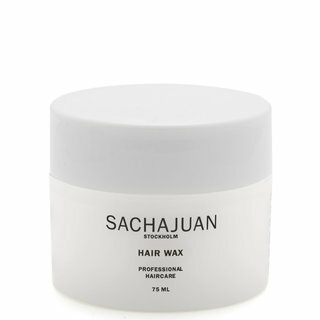 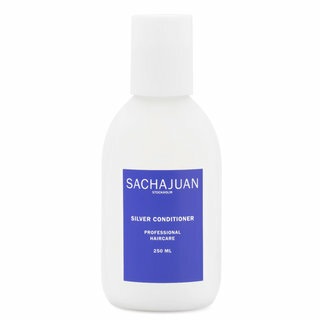 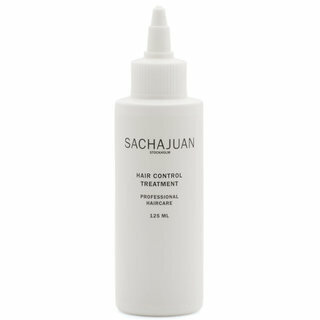 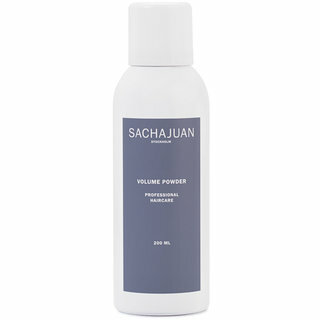 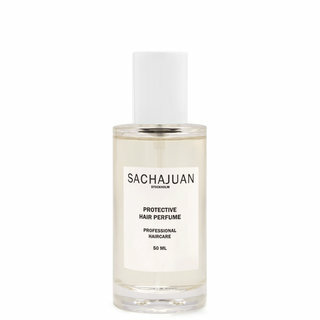 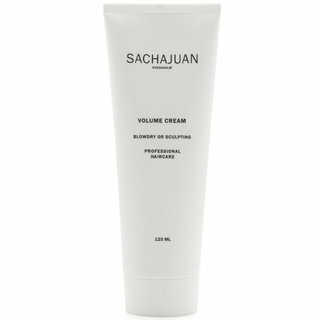 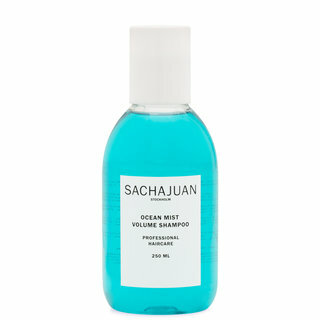 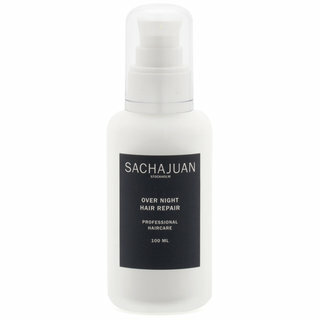 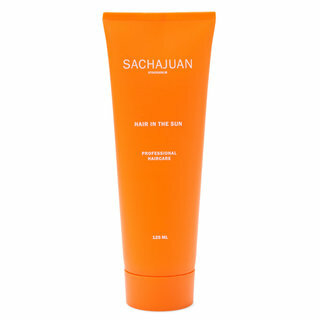 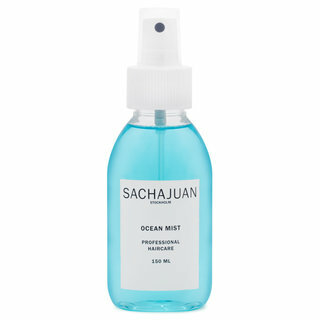 SACHAJUAN was launched in 2003 by the acclaimed Stockholm-based hairstyling duo Sacha Mitic and Juan Rosenlind. 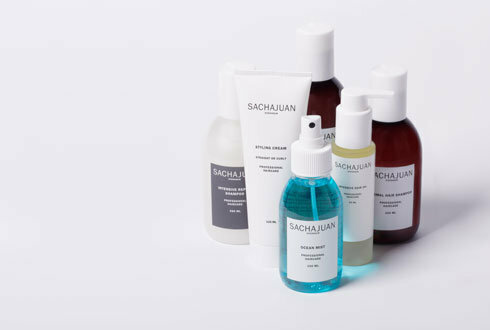 Minimalist in both design and philosophy, the luxe shampoos, conditioners, and other styling products have gained quite a following. 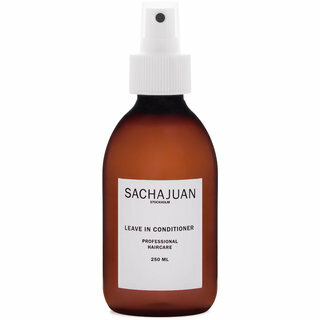 Devotees swear by the line because it’s easy to use and it works—the proprietary blend of nourishing proteins and minerals extracted from sea algae actually repair hair fibers, leaving locks shiny, voluminous, and full of life.